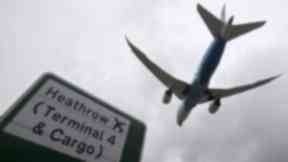 Goldsmith will fight as an independent after quitting in protest at planned Heathrow expansion. 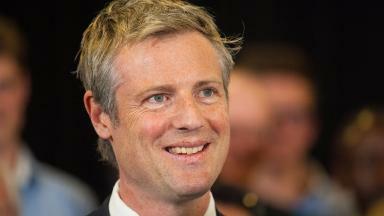 Zac Goldsmith's fight to return to parliament will be decided on December 1 in the Richmond Park by-election. Conservative chief whip Gavin Williamson initiated the contest after moving the writ at the start of business in the House of Commons. Goldsmith is expected to face a strong Liberal Democrat challenge as he aims to return as an independent. This follows his decision to quit as a Tory MP in protest at the UK Government's support for a third runway at Heathrow Airport. The Tories have confirmed they will not put up a candidate against Goldsmith, who secured a 23,015 majority at the 2015 general election. 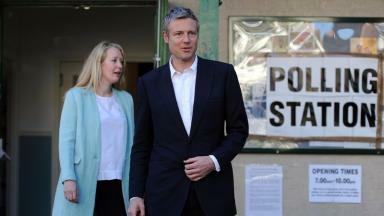 The failed London mayoral candidate has represented the constituency since 2010 after defeating the Lib Dems. The Lib Dems believe they have a chance of victory due to their pro-EU stance and recent strong showing in the Witney by-election, where they slashed the Tory majority in David Cameron's old seat from 25,000 to 5,700 with a 19% swing. Mr Williamson, moving the writ, said: "I beg to move that Mr Speaker do issue his warrant to the clerk of the crown to make out a new writ for the electing of the member to serve in this present parliament for the borough constituency of Richmond Park, in the room of Frank Zacharias Robin Goldsmith, who since his election for said borough constituency has been appointed to the office of steward and bailiff of Her Majesty's Three Chiltern Hundreds of Stoke, Desborough and Burnham in the county of Buckingham."